'Best Game of All Time' lists are far from a new phenomenon (we've even had a few on this podcast!) - debating the games that didn't make the cut and the ordering of those that did has become an internet past time. Many gaming sites have feasted on the popularity of these lists by issuing perennial revisions to keep the discussion flowing. 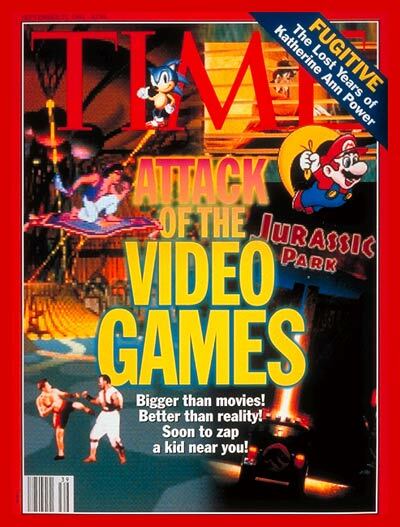 Most of these lists probably wouldn't warrant an episode of retro gaming podcast Passion for Pixels (let alone two), but when the venerable TIME Magazine weighs in, Stian and Danny just can't help themselves. On this episode we discuss the bottom half of TIME's top 50 list, going from King's Quest III at number 50 to Star Craft II at number 26. We'll be back in two weeks with our opinions on the top half of the list! You can also listen to Passion for Pixels on Stitcher.